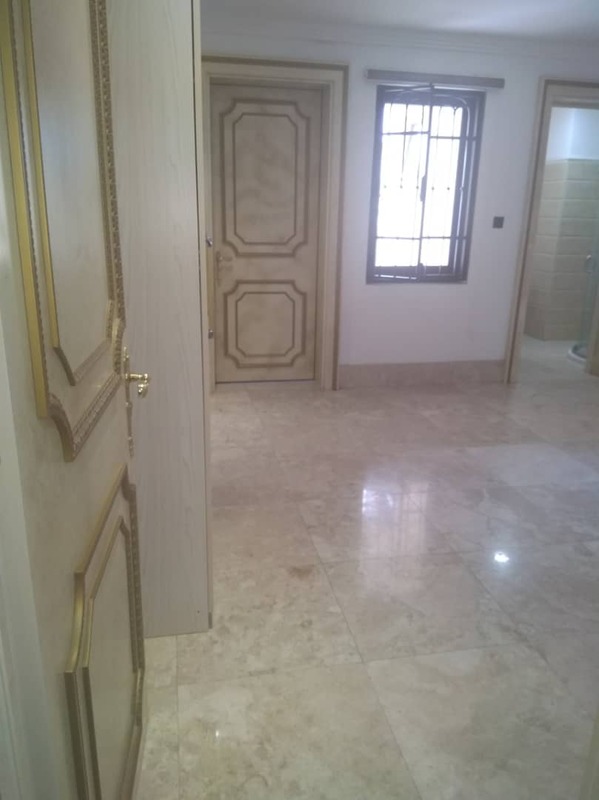 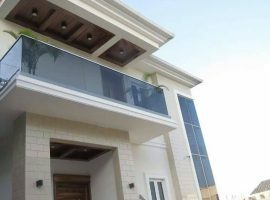 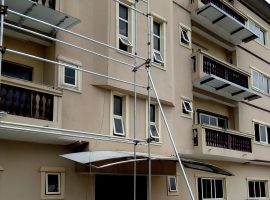 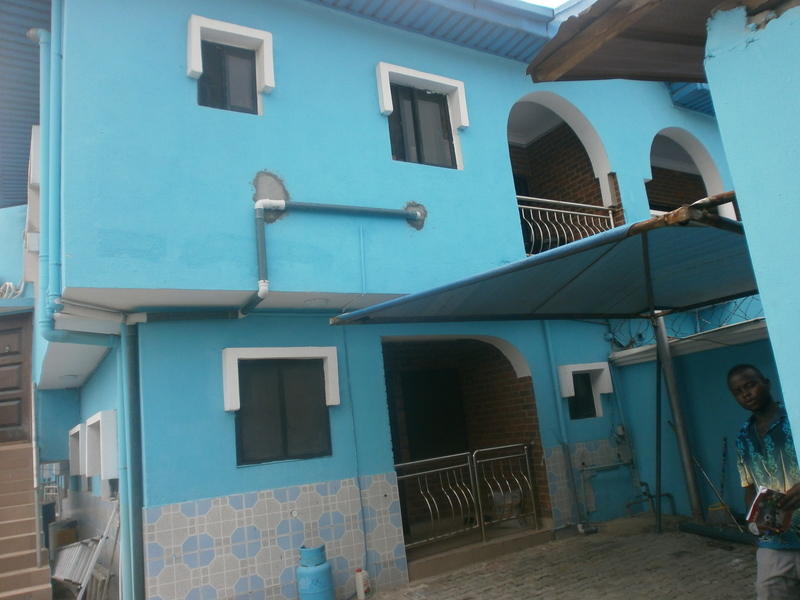 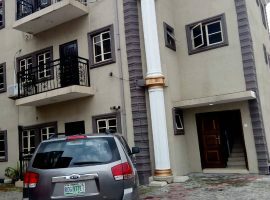 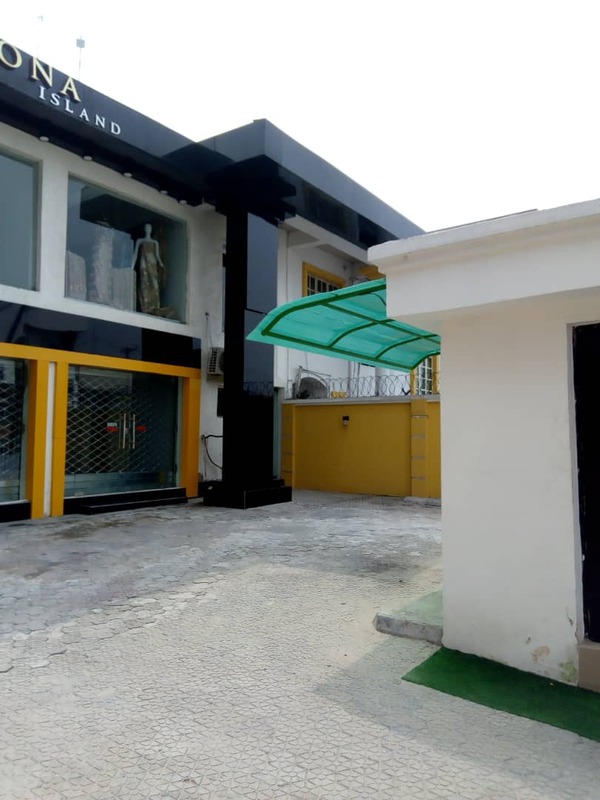 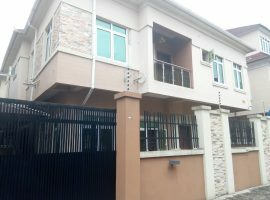 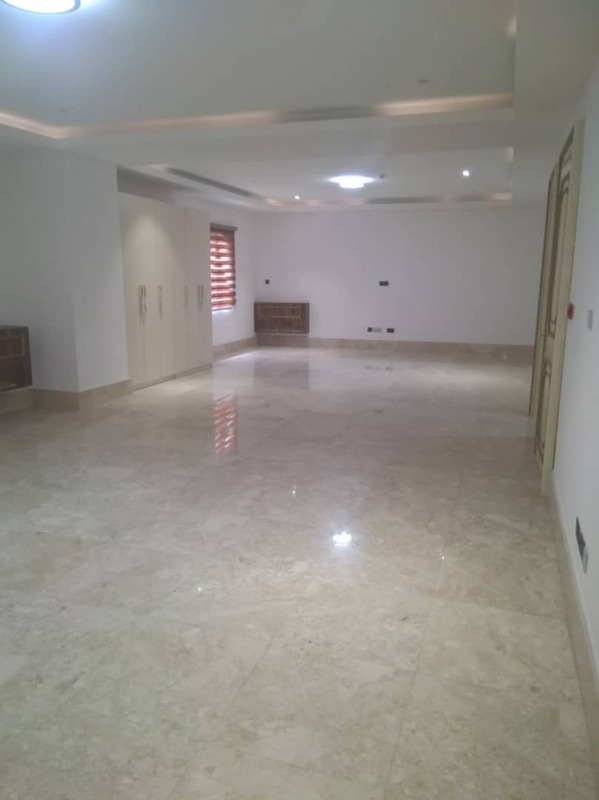 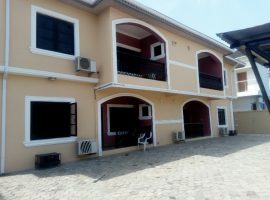 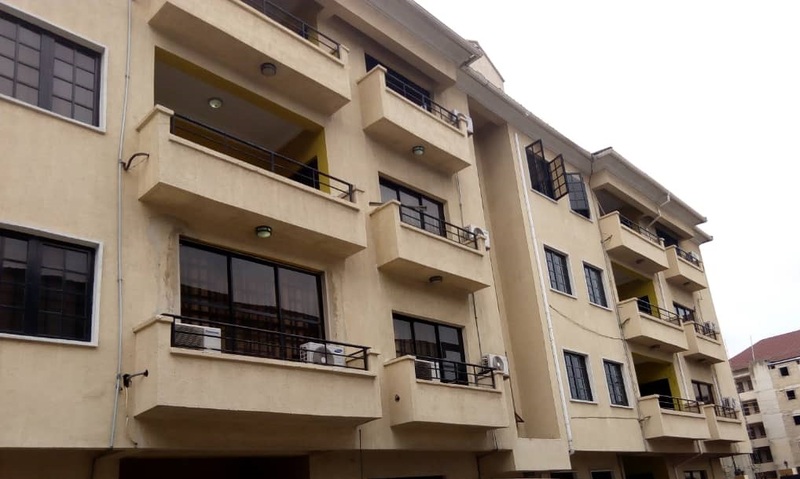 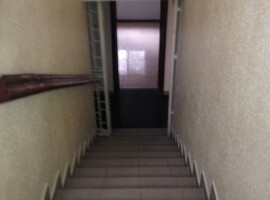 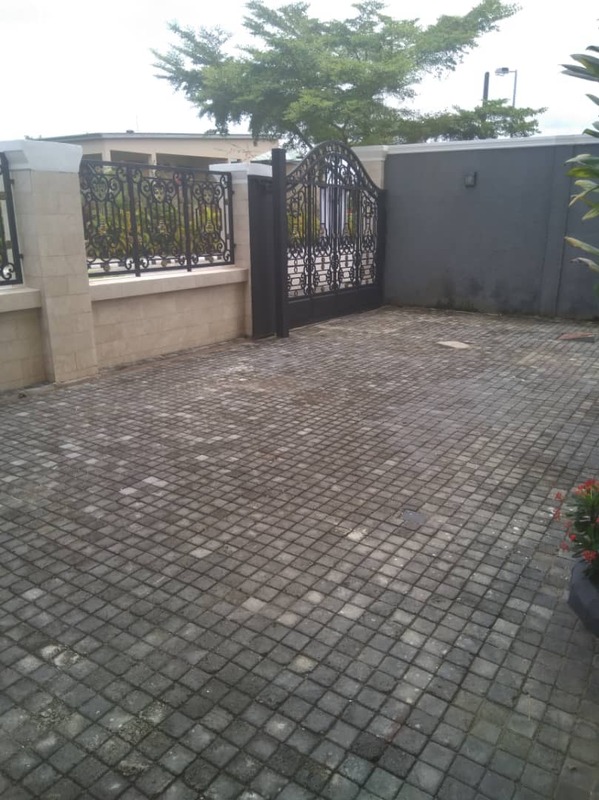 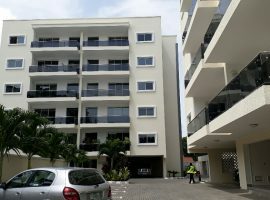 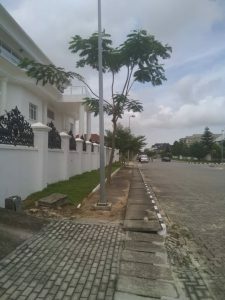 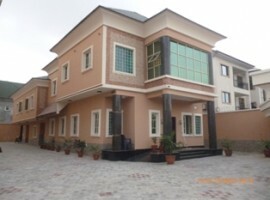 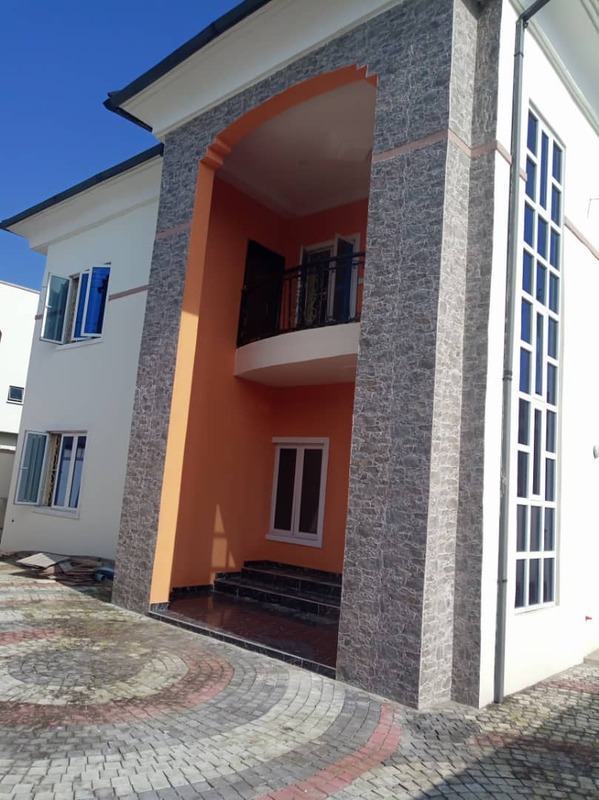 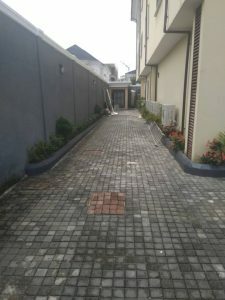 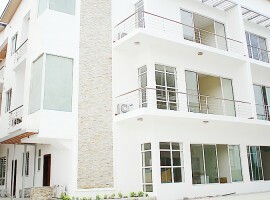 Luxury Built five (5) bedroom Fully detached duplex with a room service quarters. 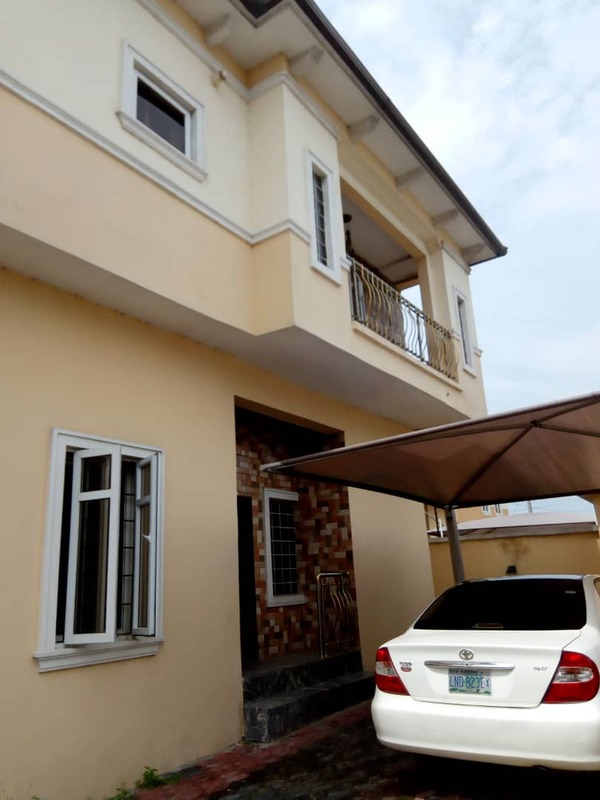 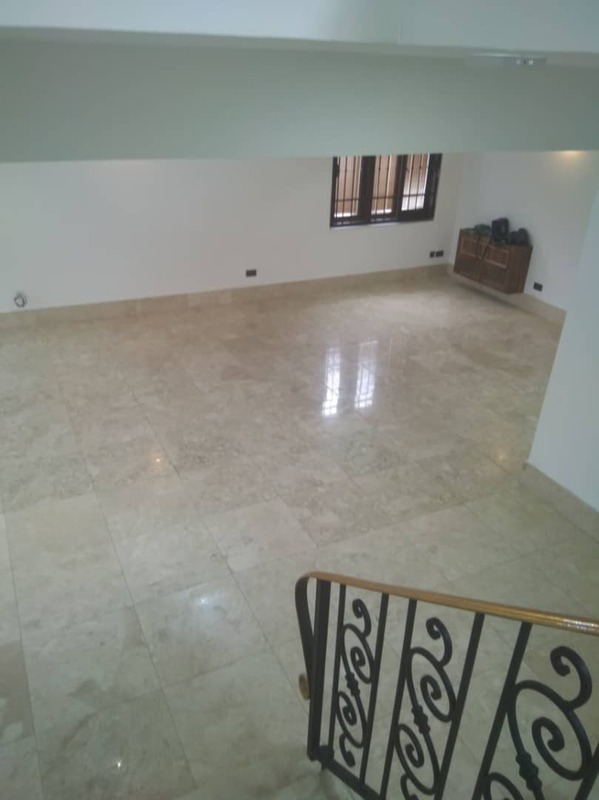 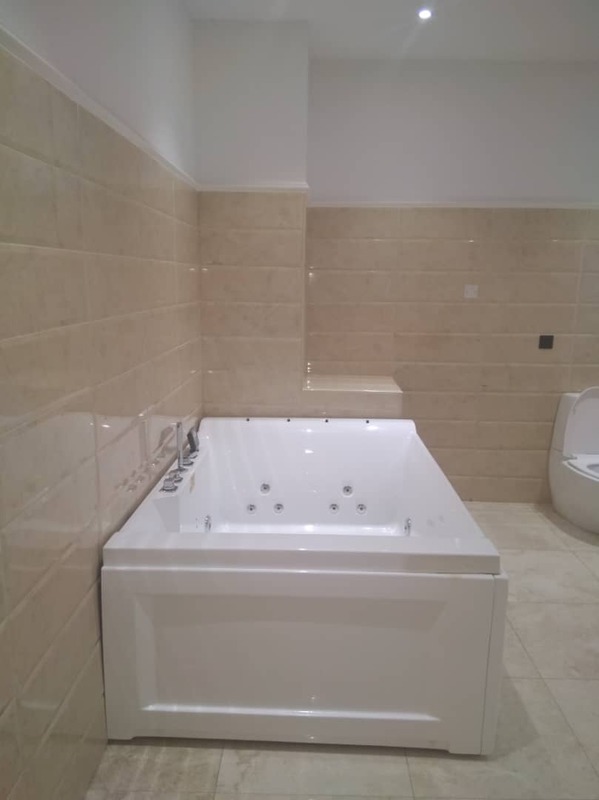 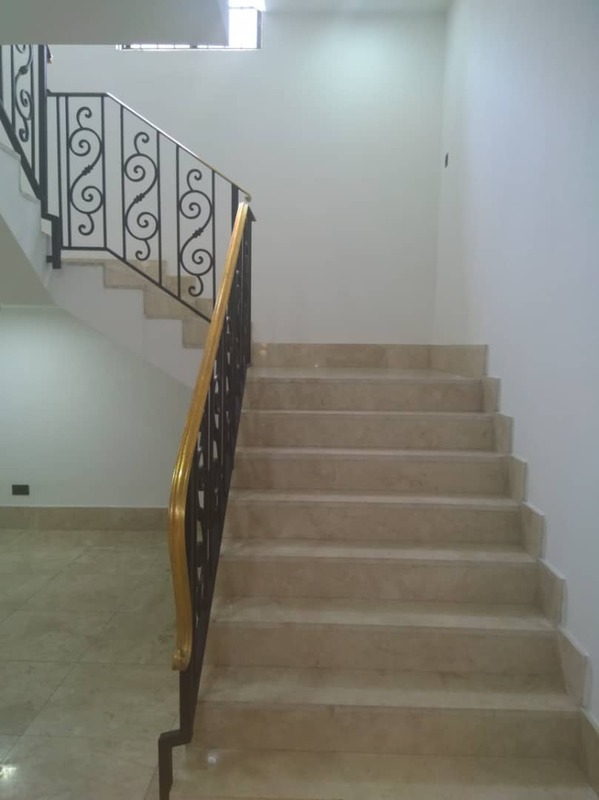 This lovely 5 bedroom detached house is on 2 floors and it is located in a highly posh and serene environment. 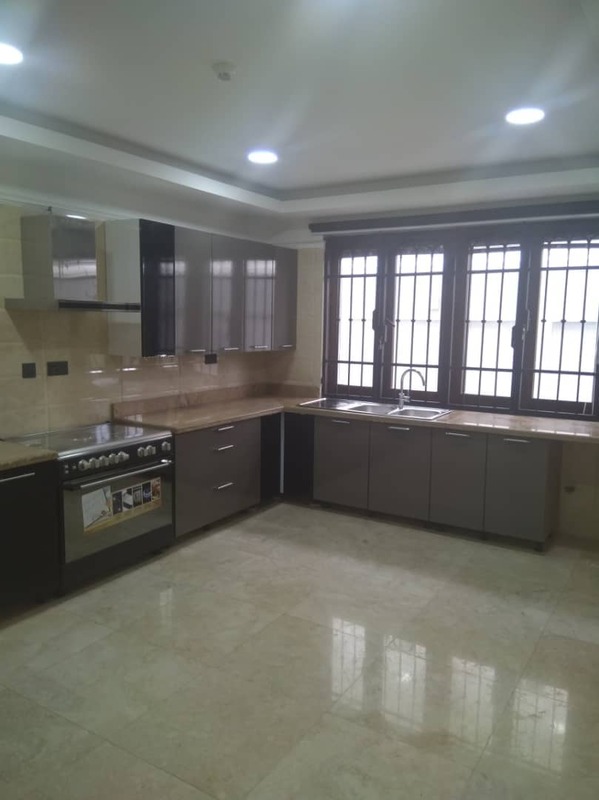 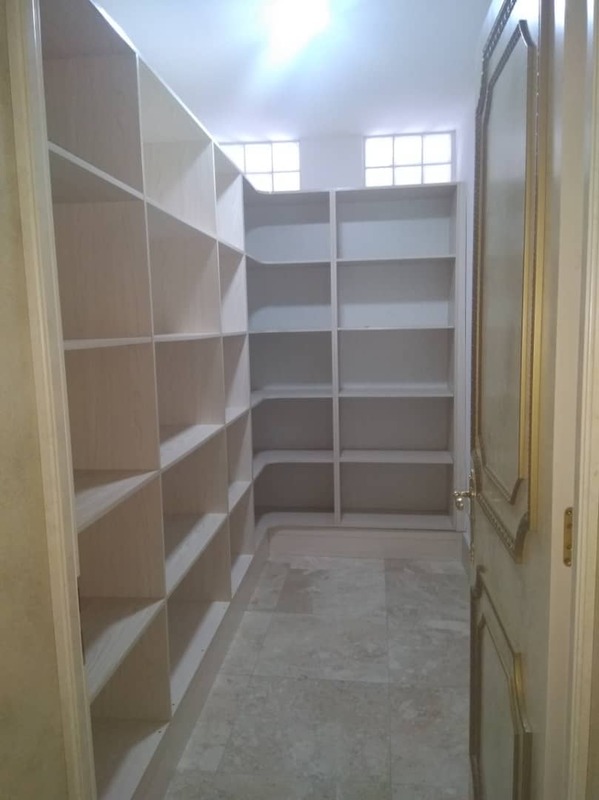 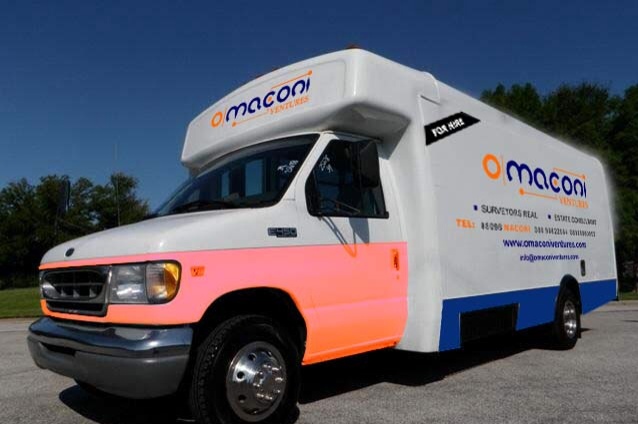 It comes with a spacious living rooms and dinning area, well spaced and en-suite rooms, with a walk in closet and Jacuzzi, well equipped kitchen with quality cabinets, oven, gas burner, heat extractor etc, the compound is wide and neatly interlocked. 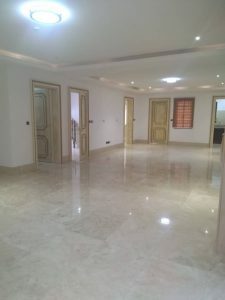 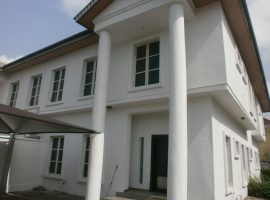 6 bedroom detached house with (2) room service quarters on large grounds.